this app will help to learn how to play harmonica step by step insome series of lessonsit's free.just try to download it pleasedon't forget to rate the application . this app show gymnastics training step by step in a easy way pleasedon't hesitate to rate the app and give any comments . most of people suffer of knee pain but they don't try therapy. thisapp will help you alot to have a healthy knee with some series ofexcercise and surely you will see the diffrence .so try to downloadit it's free please don't forget to rate the application and leaveany comment . this application will show you how to play kickboxing step by stepin a series of videos .in order to improve your level .it will helpto know about common mistakes that players do during training .it'sfree just download it and please rate it . if you are looking to start baby food this application is rightchoice .it will help to make the perfect food for your baby thatcan help him to growth in a healthy way .this app contain all foodthat your baby need with receipes in a very detail such as cereals,vegetables,fruits .this application is free so don 't waste yourtime and download it i am sure that it will be useful to you.please don't forget to rate the application . The Goterplay App is the World's first application for diatonicaccordion, which allows you to play both with right and left hand(melody and bass side).The Goterplay App is the first applicationoffering a true-to-life simulation of the classical three-rowstyrian accordion.For best user experience we added theaccelerometer function, which allows you to pull the bellows bymoving the device.The Goterplay App enables you to change thetuning settings of the accordion.The songs for learning are nowavailable.Best user experience 10-inch tablet devices. Learn all about harmonica with our harmonica application lessons,from the first steps on how to correctly hold the instrument andcorrectly sound the different notes, to get specific rhythms andsounds from various musical styles.The application consists of aseries of video lessons structured in four sections:- Beginners-Blues- Pop rock- Soundtracks of films and televisionIt alsoconsists of a section of specific techniques for harmonics and acollection of famous harmonic solos, so that advanced users canperfect their knowledge of the instrument.Download our freeapplication Harmonica lessons and have fun with your harmonica. 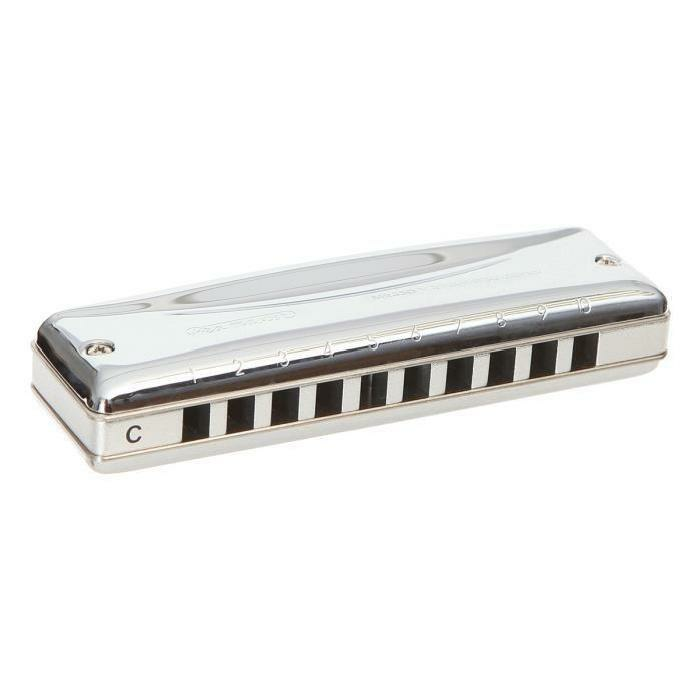 An appendix with tabs (notes, chords ...) for a harmonica. -Easyintuitive design. -a huge number of tabs. -possibility to savethem. Make your exercises harmonica blues anywhere. Whenever you havesome free time, and it is accompanied by your harmonica, you canmake some exercises to gain or keep typing speed. No wait, nolonger serve the excuses. No class or require teachers to beskilful, quick and talented. Guitar Lessons are made fun and easy with this cool app! Learn HowTo Play The Guitar. We have great Videos and Tutorials! People ofall ages can start learning how to play the accordion. It is fast,simple and friendly. The tutorials and lessons are available forbeginners or advanced players. The guitar is a musical instrumentclassified as a fretted string instrument with anywhere from fourto 18 strings, usually having six. There are three main types ofmodern acoustic guitar: the classical guitar (nylon-string guitar),the steel-string acoustic guitar, and the archtop guitar, which issometimes called a "jazz guitar”. You can be a pro if you want to!All you have to do is get started! Feel free to look at the bonussection we have available on the app for you, if you feel likelistening to modern, romantic, alternative folk and folk radio, itis a tap away to add a cool experience to your learning. Try itonce and who knows you may get hooked on How to Play The Guitar. Itis a simple and friendly app that provides you with the mostupdated video lessons and tutorials for all of you out there whowant to learn how to play the guitar. All videos are carefullychosen for you. This app is a library of video content for everyonewho is interested in guitar. The videos are carefully chosen toprovide a quality viewing. The videos are cataloged and organizedaccording to subjects in a comfortable and friendly interface.Start using this app and in no time you will be ready to impressyour friends and colleagues with some nifty hits or advanced solos.We also have other app that includes awesome contents on how toplay the saxophone, harmonica and a lot more! Learning How to Playthe Guitar is now fun, free and easy with this app!